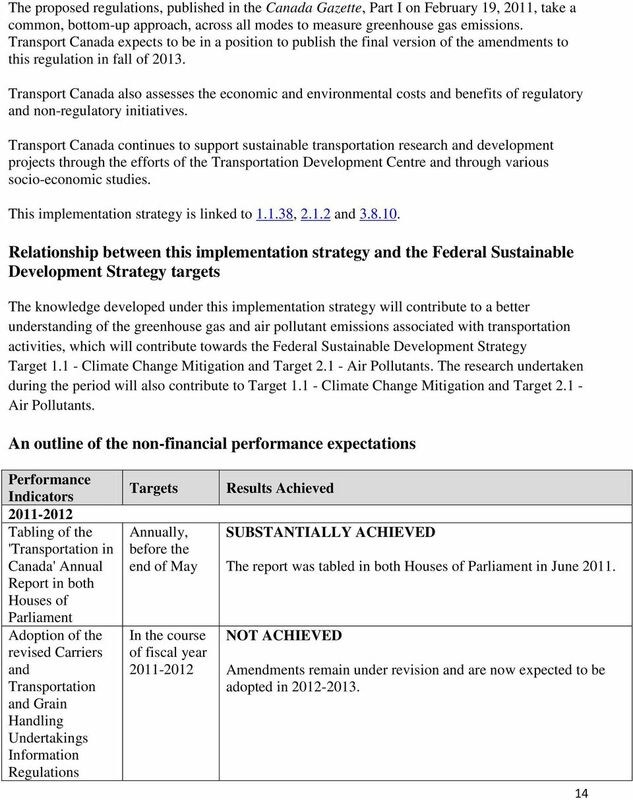 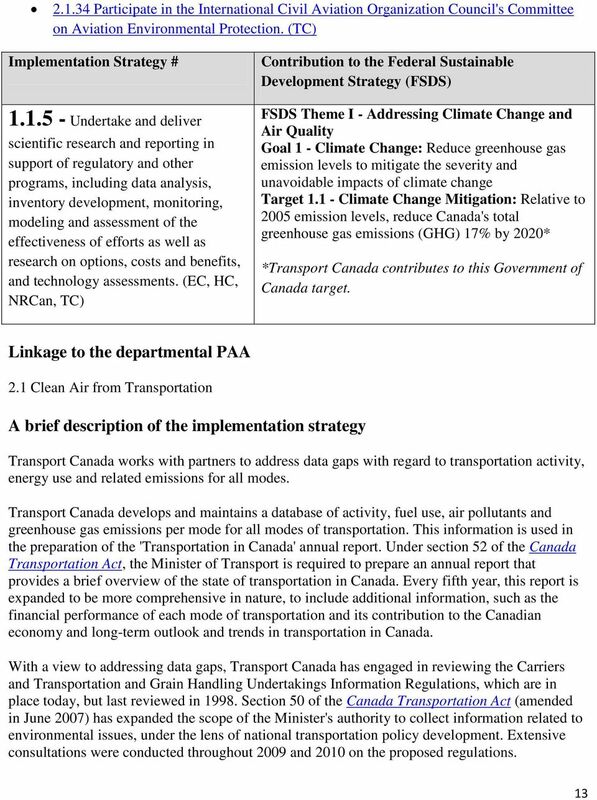 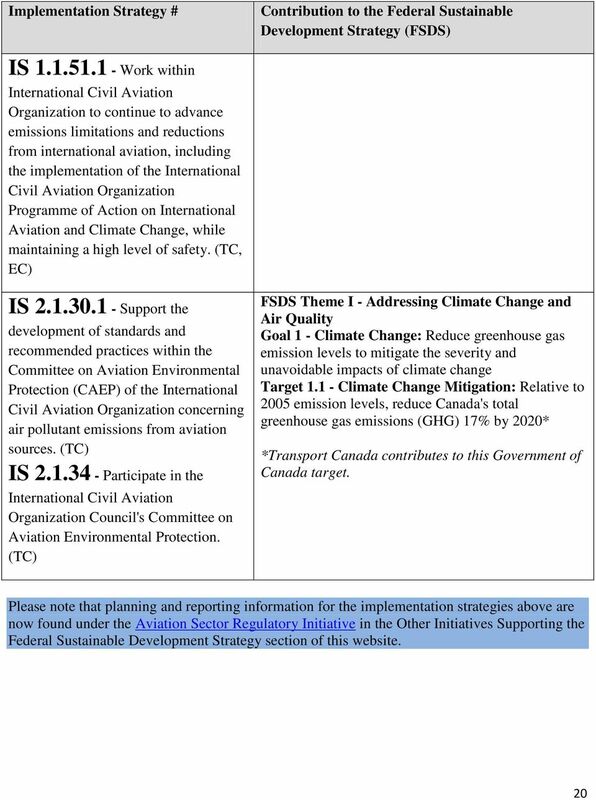 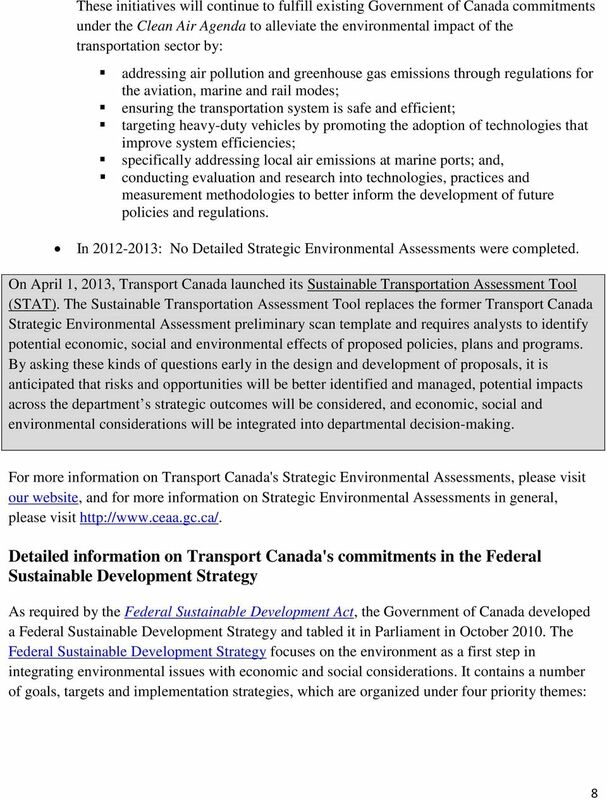 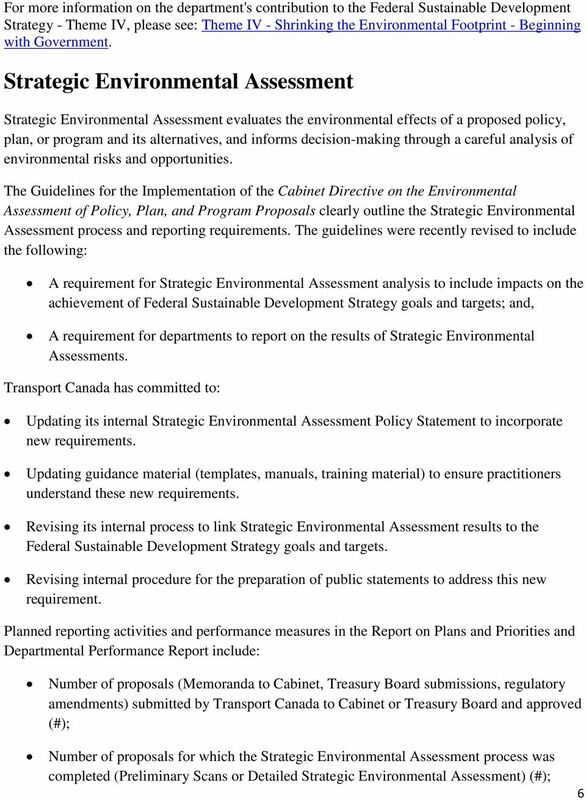 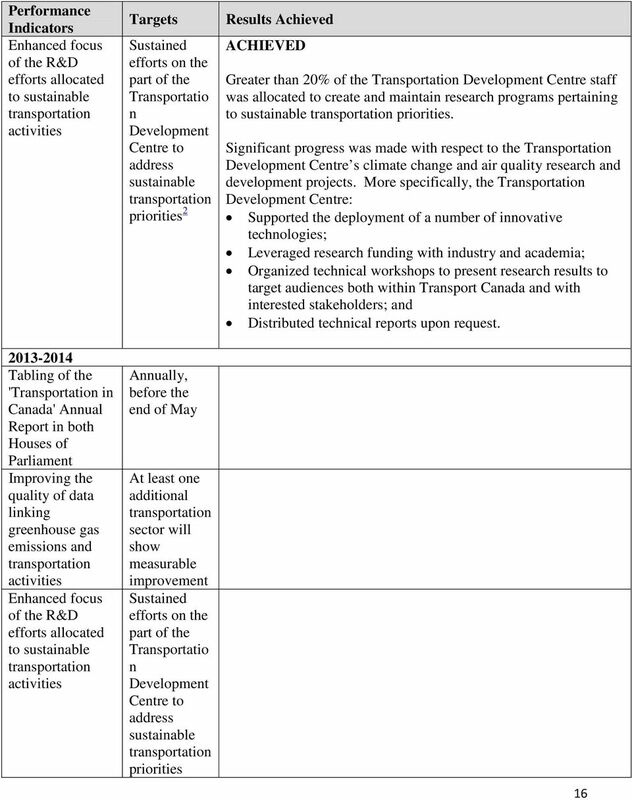 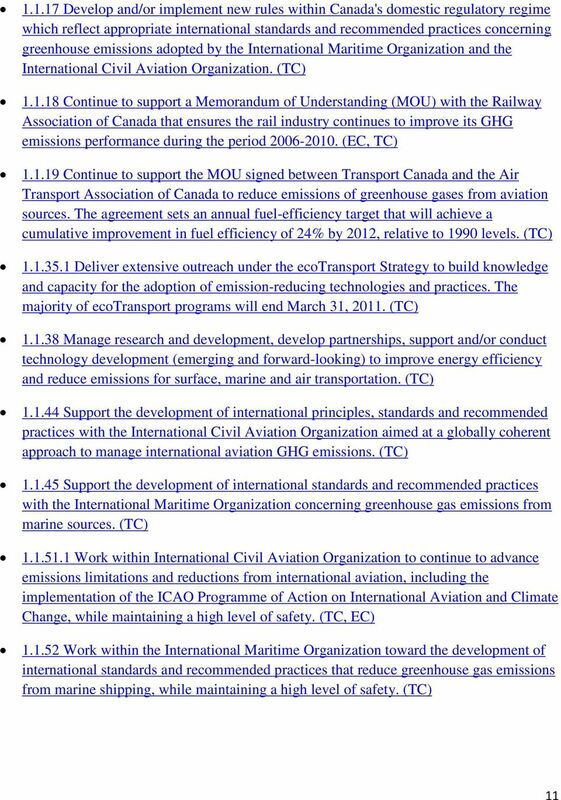 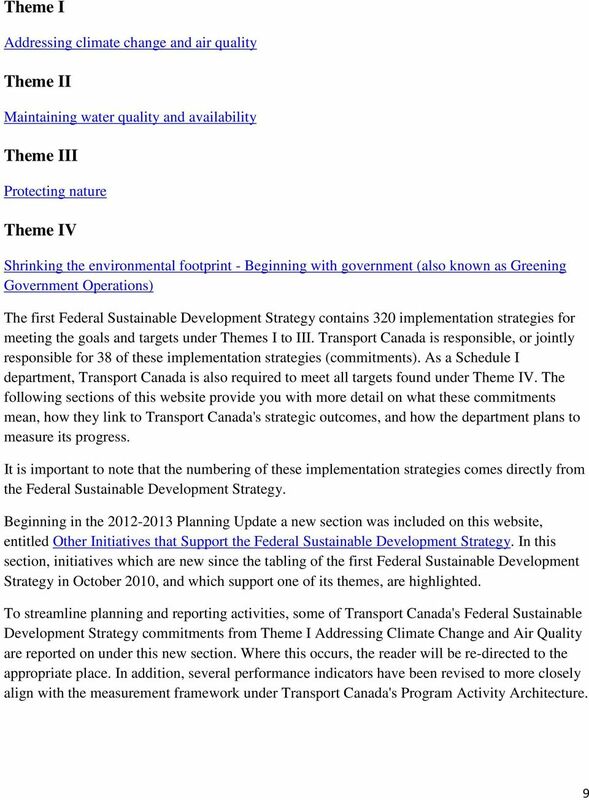 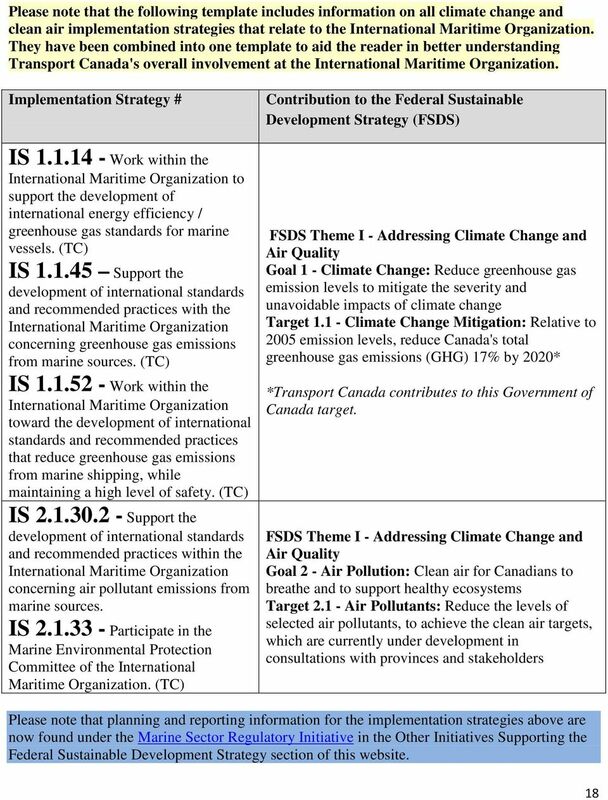 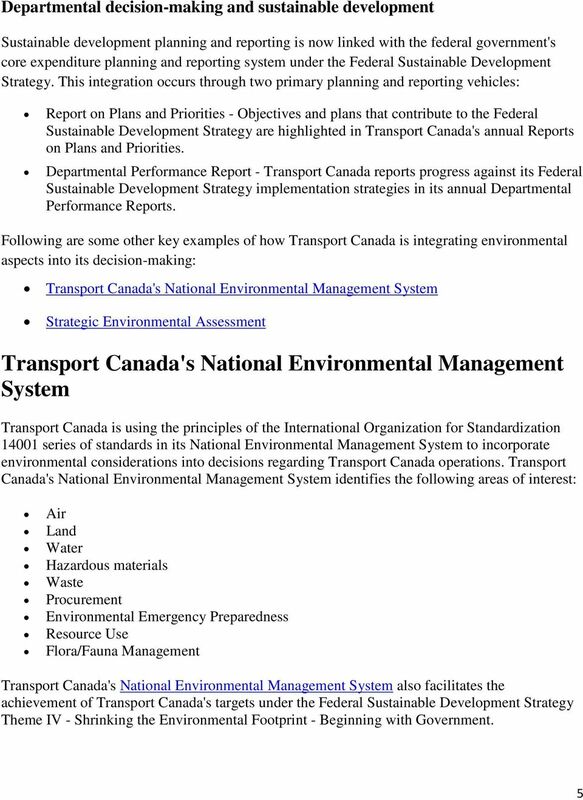 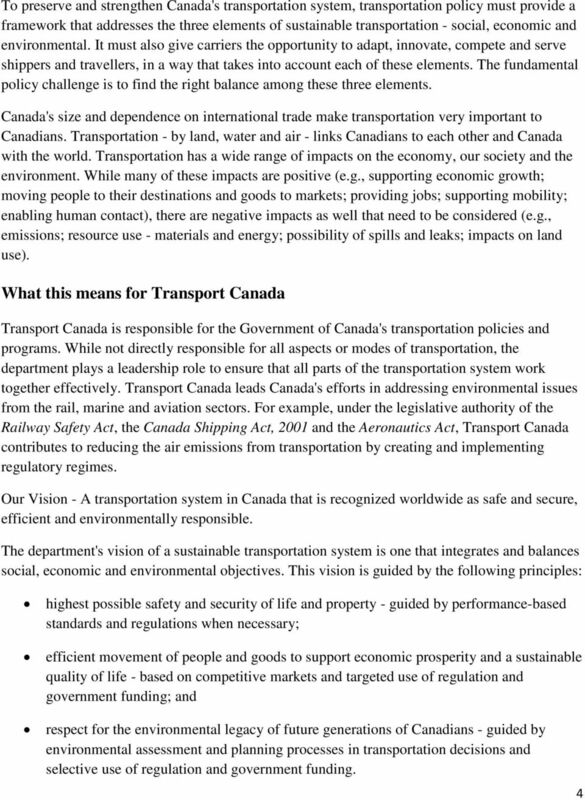 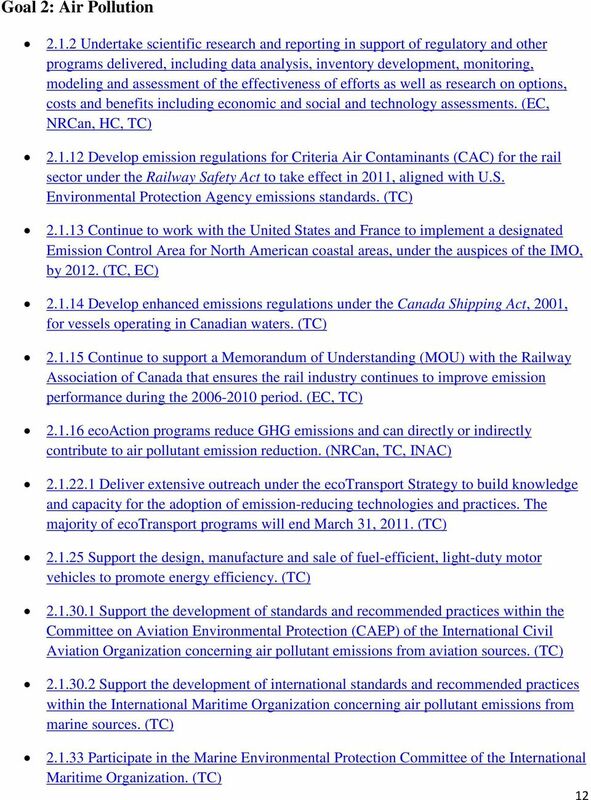 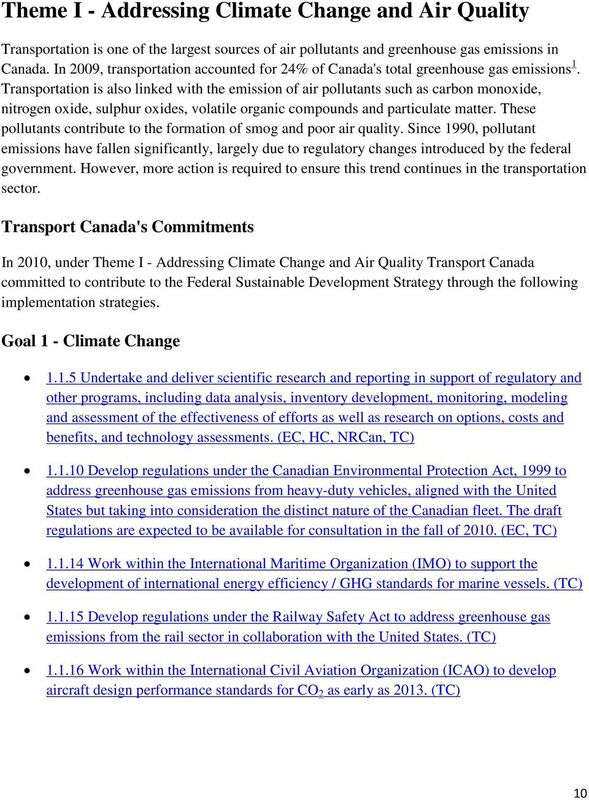 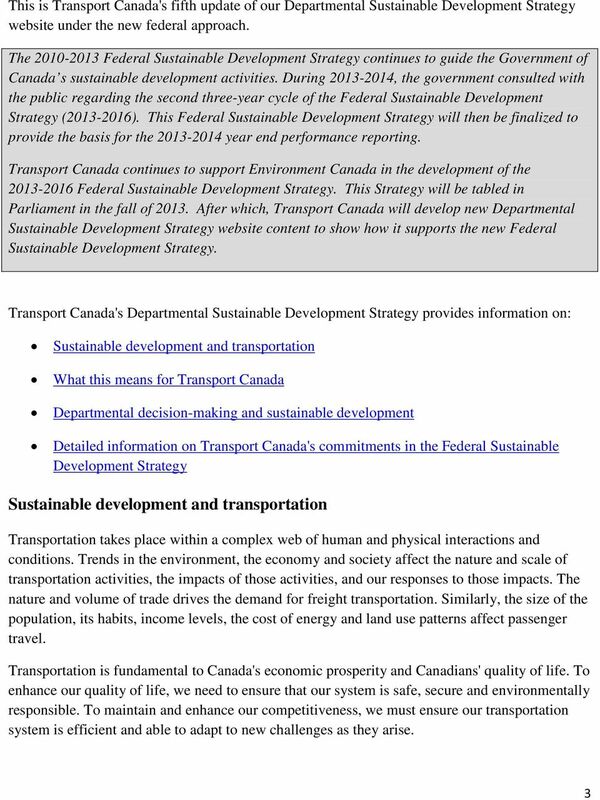 Download "Transport Canada s Departmental Sustainable Development Strategy 2012 2013 Reporting Update"
Your Partner in Sustainability 1 Your Partner in Sustainability UPS pursues sustainable business practices worldwide through operational efficiency, conservation initiatives and industry-leading innovations. 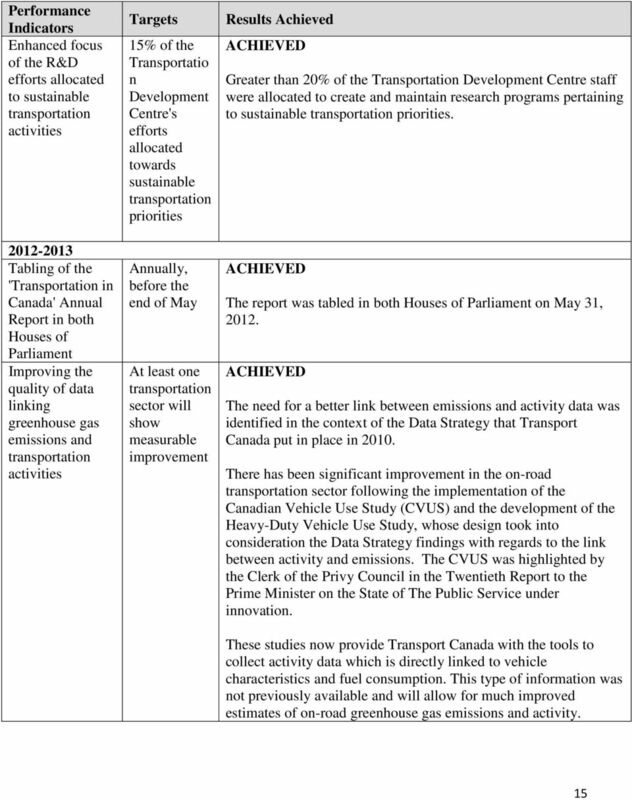 PRESIDENT S YEAR-END REPORT - 2014 As 2014 comes to an end, I want to report to you on the work ATAC has been doing in the past year for its members, about our membership, our finances, and our organization. 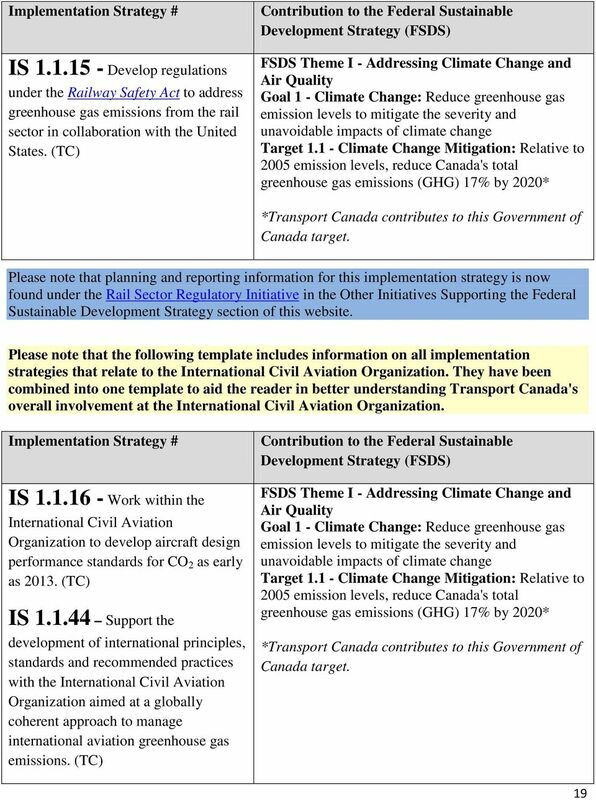 G20 ENERGY EFFICIENCY ACTION PLAN VOLUNTARY COLLABORATION ON ENERGY EFFICIENCY 16 NOVEMBER 2014 G20 Energy Efficiency Action Plan 2 1. 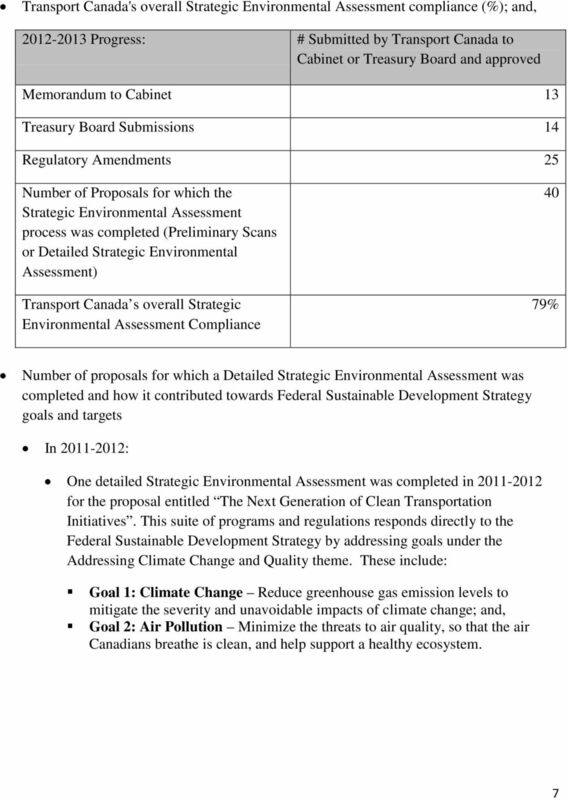 Executive summary 1.1 Energy efficiency is a priority for G20 members. 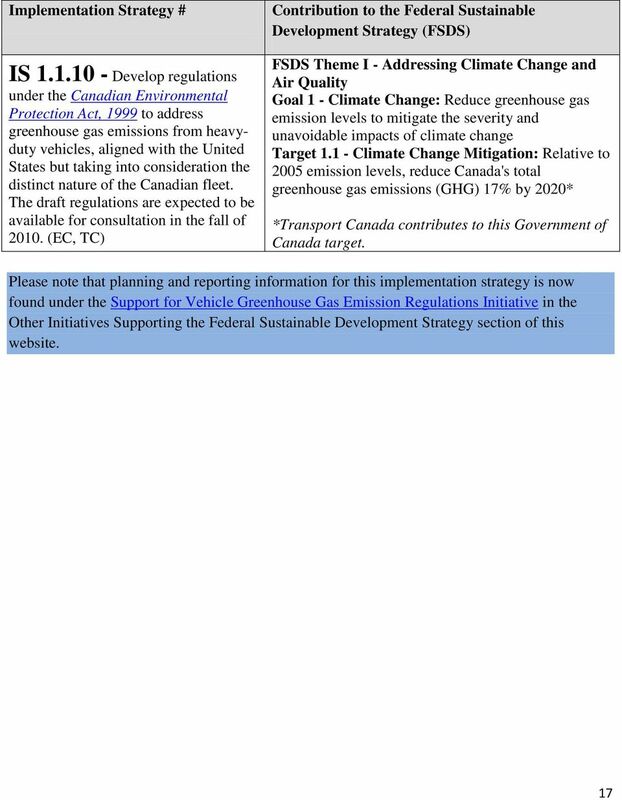 DHL GREEN SERVICES DECREaSE EmISSIoNS. 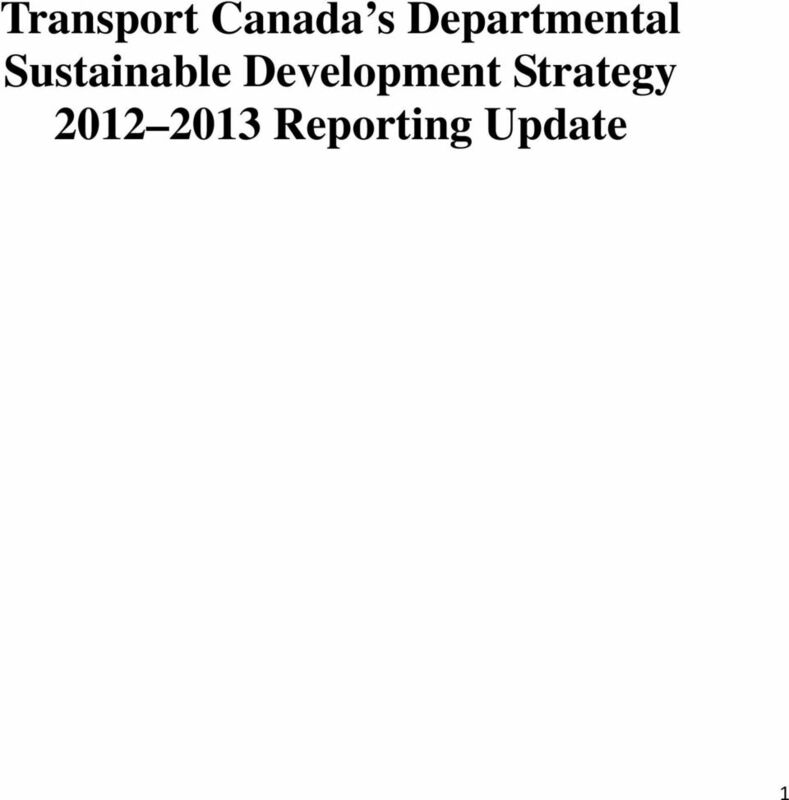 INCREaSE EffICIENCy.